Discussion in 'Pins for Sale/Wanted' started by TheRetroNerd, Mar 31, 2019. I think this is what I have left of my DLR/DCA/WDW pins. 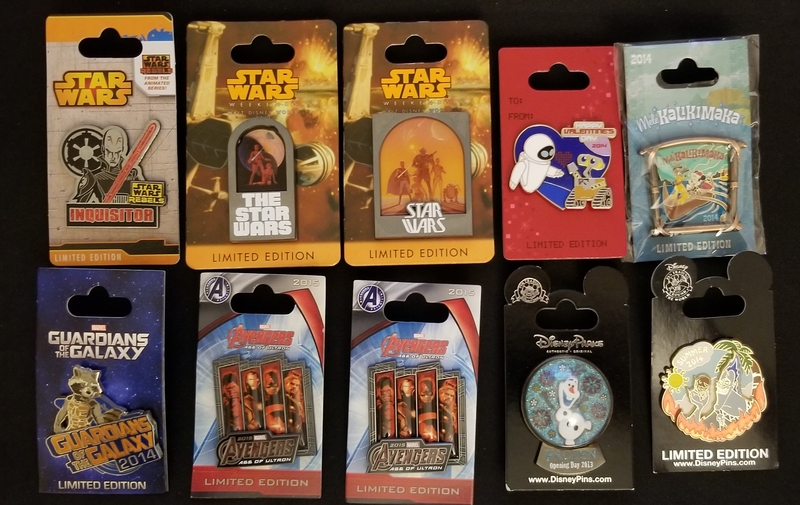 All pins are on original cards except for the blind box pins. Shipping and PP Fees are $3 per pin. Buy 3+ pins and Shipping and PP fee is $8. All lots include shipping and fees. Interested in LK anniversary pin! 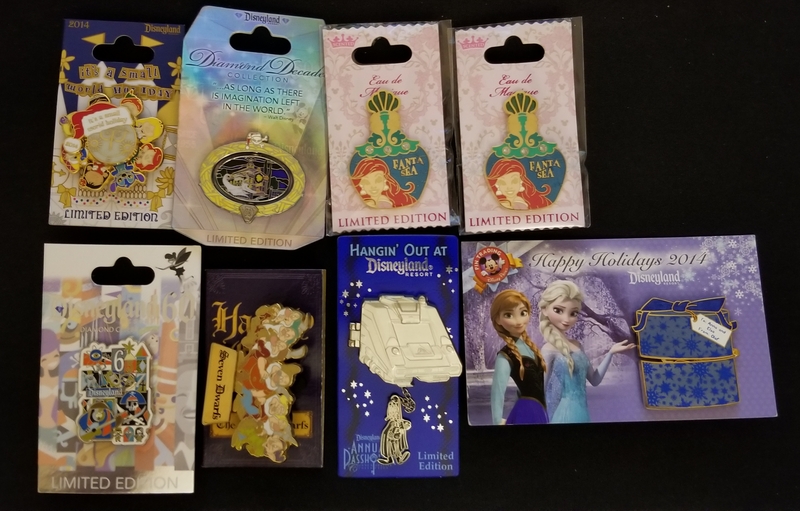 From the $15 section I would like the Snow White, 7 dwarfs and the Stitch funny business pins please. ok, to the people above and the people who PMed me i am going to go by time stamp. because some of you guys asked for the same pin. ill be sending out pms to everyone and update the thread after everyone has responded. I'm interested in the Olaf Christmas Party pin, please. ok everyone has been PMed . if i missed you let me know. all pins in every section have been updated. There are a few of you that have not responded since yesterday. There are other members that want the same pins as I have set aside for you guys. If no payment is received by 8am PST Tuesday April 2nd it will go to the next person in line. Everyone should have tracking numbers. if you dont pm me. more pins were sent out and pin selection has been updated.